﻿ WACO Air Museum - Ohio. Find It Here. 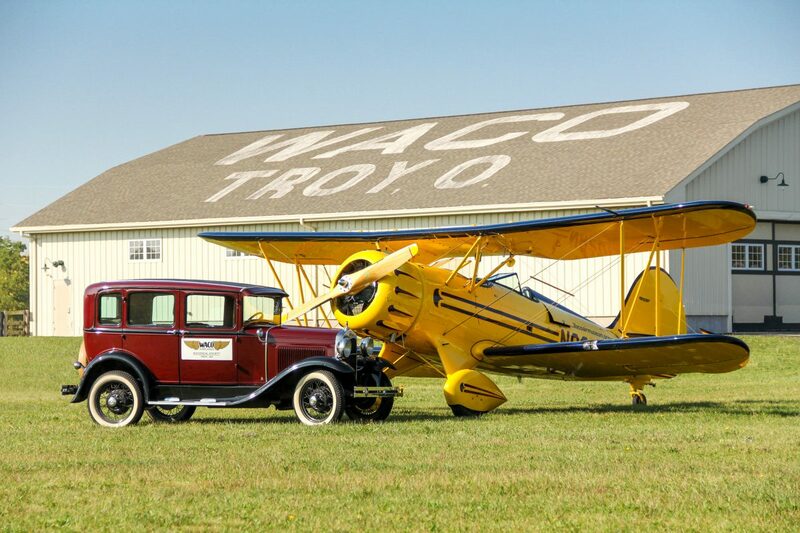 The WACO Aircraft Company was the largest manufacturer of civil aircraft in the late 20's and 30's. They were also the designer of the WW II CG4A Glider and manufactured over 1100 of those. The WACO Air Museum was started to preserve the history of the factory and the employees who made it great. 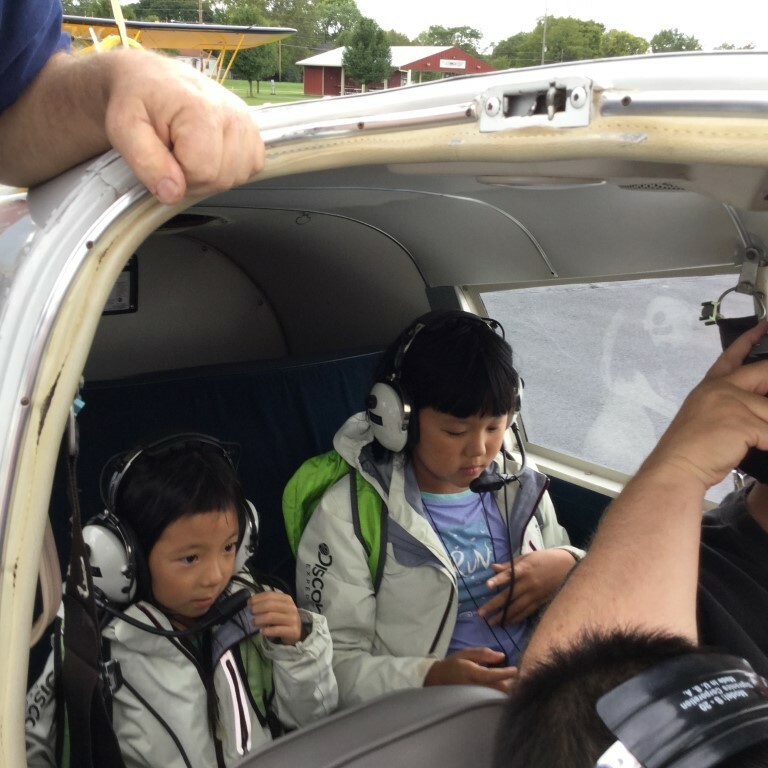 WACO is also dedicated to engaging young people in the areas of STEAM (science, technology, engineering, aviation and math) with numerous programs and camps. 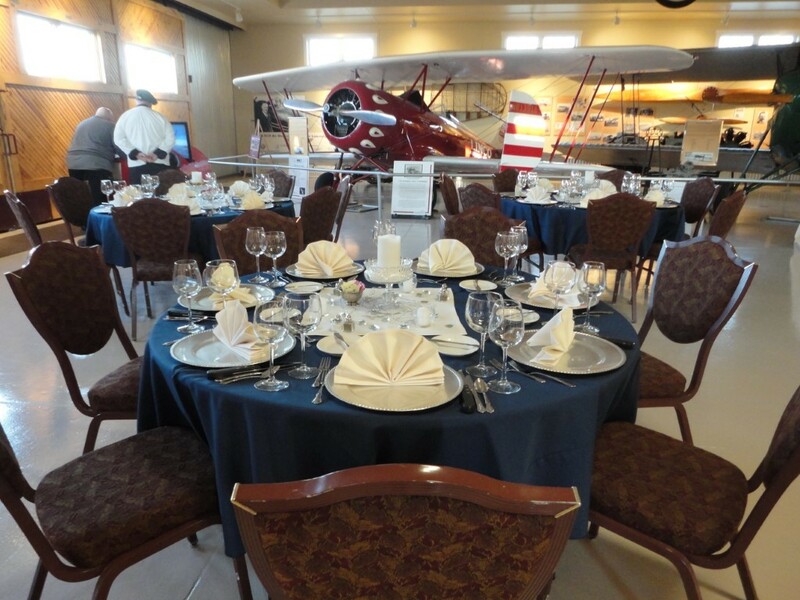 The museum houses 10 aircraft, engines, a Hartzell propeller display and many artifacts. A small glider theater shows actual footage of WW II gliders in action. You can also try your hand at flying a WACO simulator. 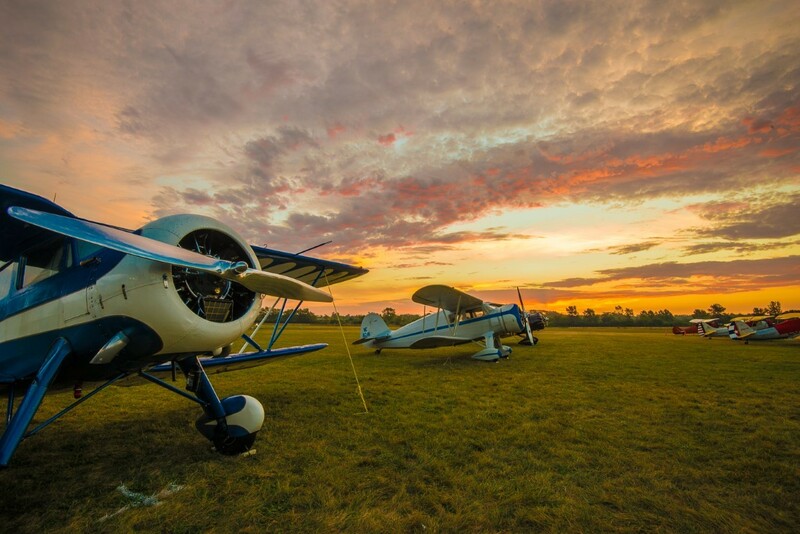 The 3rd weekend in September is the opportunity for WACO owners and other General Aviation pilots to show off their birds at the annual WACO Fly-In. You can cross off your bucket list, a ride in an open cockpit bi-plane by scheduling through the museum. Handicap accessible with plenty of parking.